Puppy farming can often lead to a lacking animal welfare and poor health situations for the dogs being bred there. 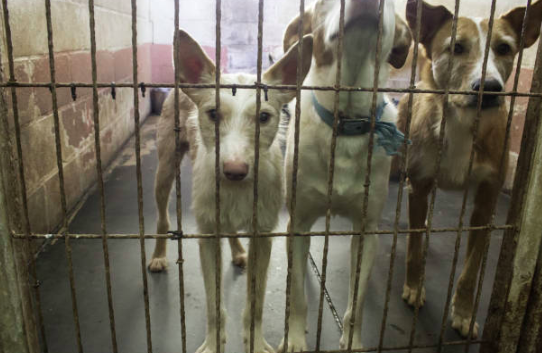 Despite new dog breeding measures being introduced next year, Ireland is still known as the "puppy farm capital of Europe." 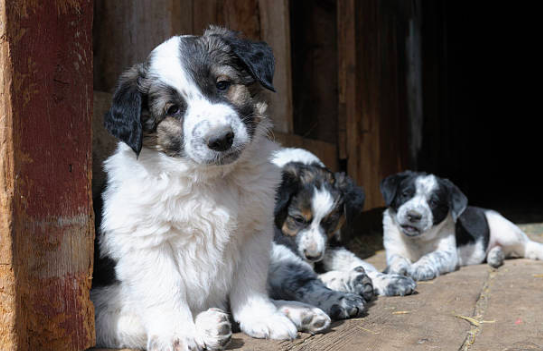 Village Vets have introduced their puppy contract to educate the public about the need for ethical dog breeding practices and the importance of animal welfare. The contract will give the public better knowledge about selecting a puppy, including information about the dog's health, their welfare, and their vaccination history. It will also ask the buyer to enter into an agreement where they confirm that they are able to look after the puppy and that they have no animal welfare violations. While the contract is not legally binding in itself, it does provide much information about the breeding and selling of puppies and the importance of knowing exactly where a new dog has come from. New planned measures to be introduced early next year are designed to regulate commercial dog breeders, introducing random searches and strong provisions for breeding limits. Despite this though, there remains the fear that these measures will be overlooked in some cases, or ignored by breeders. Village Vets say that often, the enforcement of these measures is "lacking." "A trawl through online selling sites will reveal how extensive and lucrative this industry is without enough regard to animal welfare, with one popular website advocating bedding new puppies on newspaper rather than softer material." 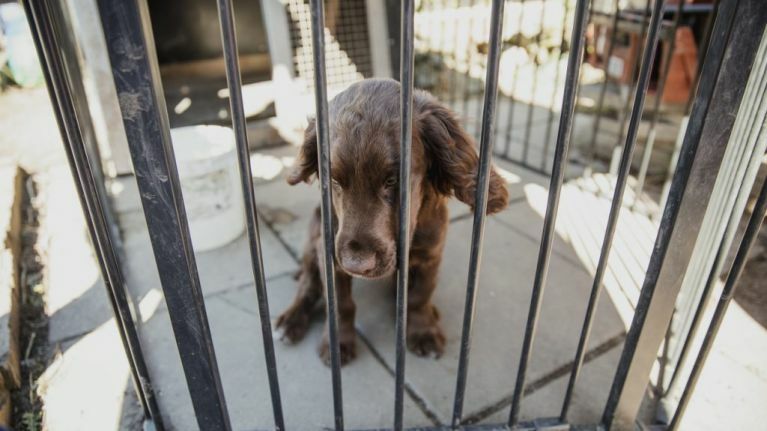 This comes after the UK government banned puppy and kitten farming, aiming to make it illegal for pet shops and commercial dealers to sell the animals. In a bid to crack down on unethical breeding, the new law will mean that anybody in the UK hoping to adopt or buy a pet under six months old will have to deal with a rescue centre or a direct breeder. The ban will make it an offence to buy a dog or cat from anyone that isn't a licensed breeder or an animal re-homing centre. You can take a look at the puppy contract here.